Happy Monday! I hope everyone had a wonderful weekend. 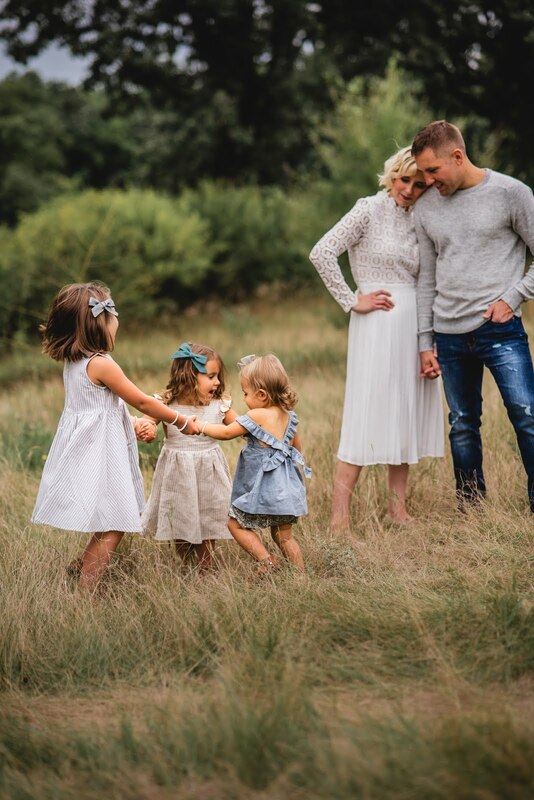 We had a fun family wedding on Friday afternoon followed by one of the best meals of my entire life (seriously, oh my goodness) and such a wonderful time spent with loved ones. Saturday was low-key, we slept in a bit, ran a few errands and then Dustin surprised me with a date night. We were home by 7:30pm and I'm pretty sure in bed by 10. Exciting lives we lead over here. On Sunday we got a few things done around the house and then had a family dinner with my parents and stayed up way too late playing games after the girls had gone to bed. The end of the weekend is always bittersweet but I'm looking forward to what should be a good week ahead with warmer temps and some much needed sunshine! 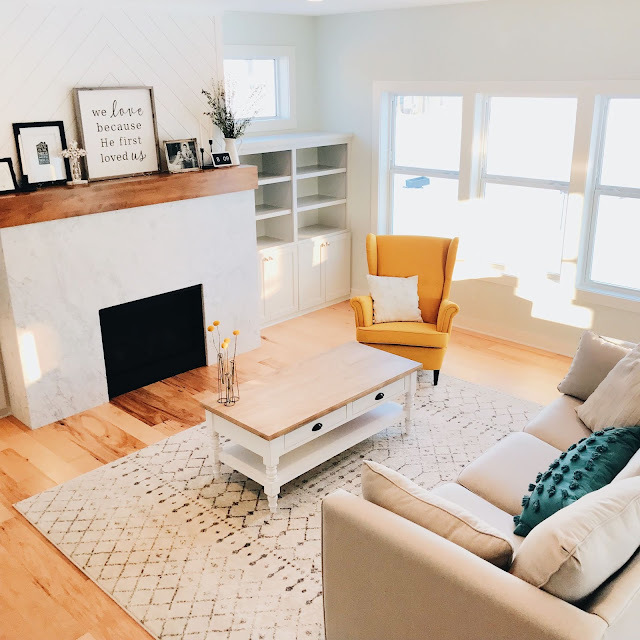 Today I'm so excited to be sharing one of my favorite handmade shops in my Best of the Nest series, Wildwood Knits. Owned by beautiful Mama Camile, Wildwood Knits sells heirloom baby blankets hand-crocheted in the Great Smoky Mountains. 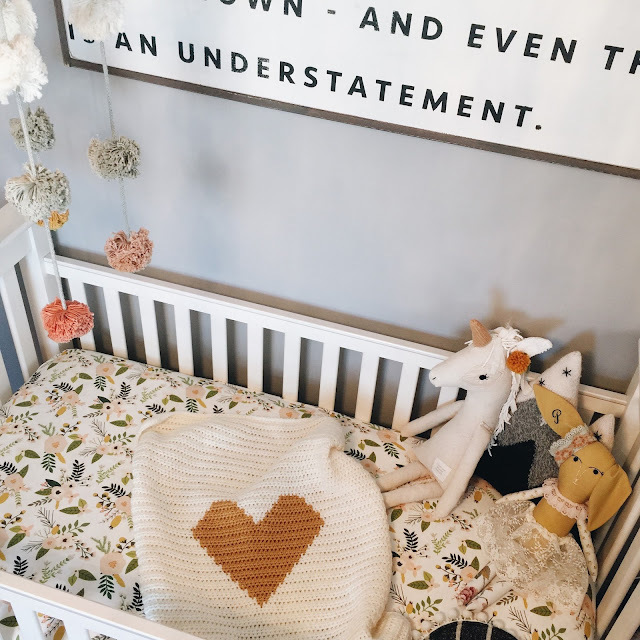 Her iconic heart blanket can be found in lovely homes + nurseries all around the country & is truly one of the most special pieces in Poppy's room. There is something so special about a baby blanket that was made by hand with so much love, care, time and attention to detail. Camile offers a wide variety of color options as well as custom orders. When Penelope was first born, we loved using our mini heart blanket because it was the perfect size to pack in the carseat, my diaper bag and her stroller bassinet. 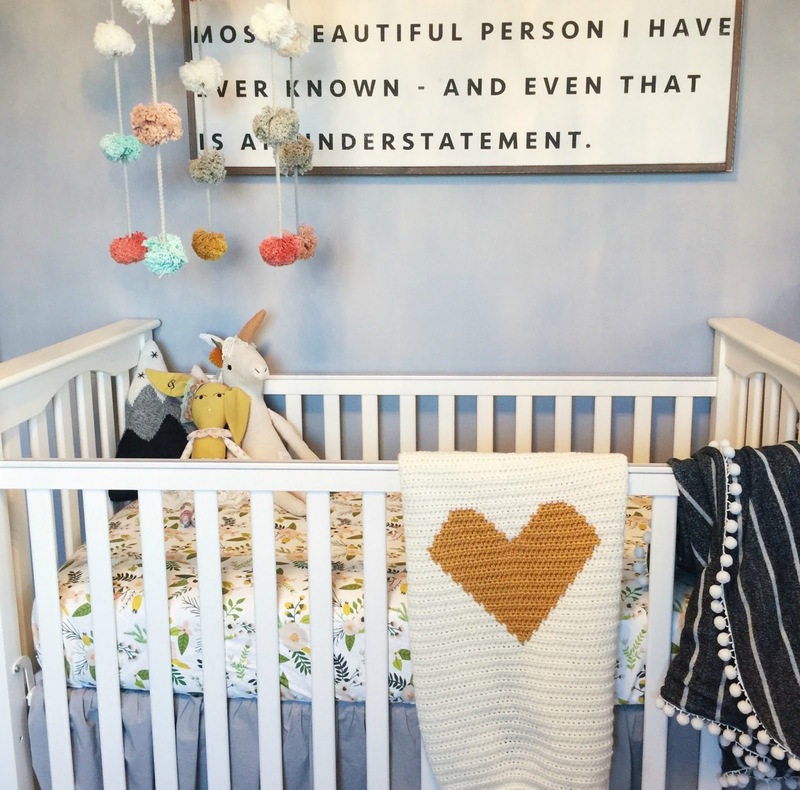 Her crib blankets are so cozy and classic, a timeless piece that will blend seamlessly into any decor. 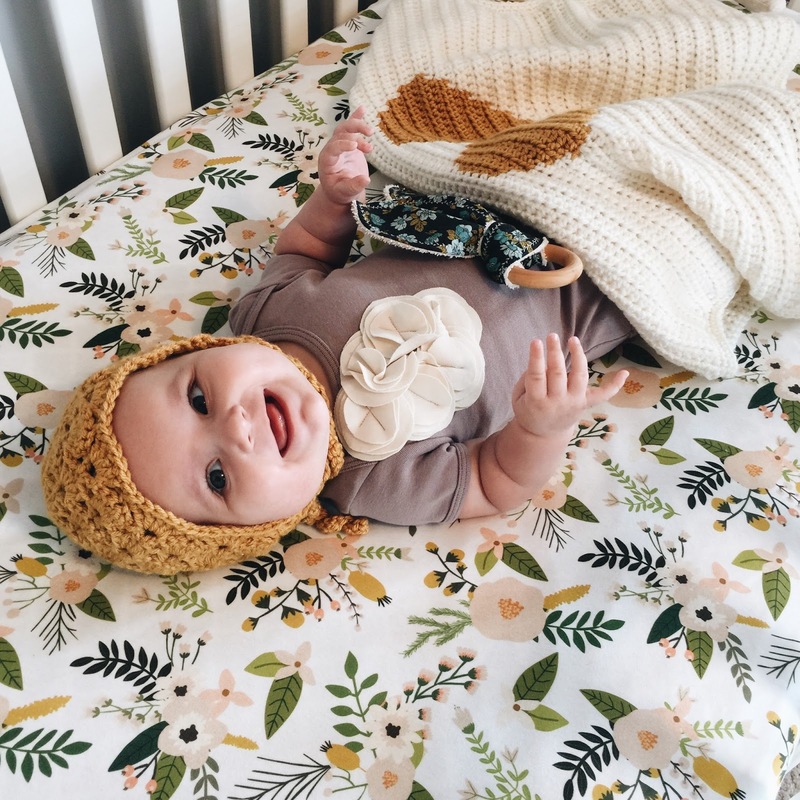 I love that they can be customized, passed down from one babe to the next, are gender neutral, and make cherished gifts for new Mamas and their little ones. Because we love Wildwood Knits and Camile's blankets so much, I've teamed up with her to give one away to one of you! 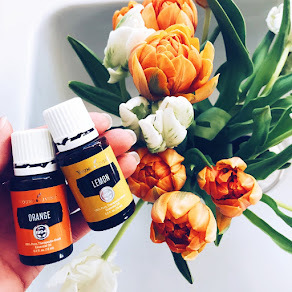 Simply head to my instagram @blessednestblog to enter. Giveaway runs today through Sunday, February 28. The winner will be announced on the instagram post within 48 hours of the giveaway ending. Where is the sign above her crib from? Love it! !